Premature reports which have proven to be untrue are all too common in newspapers of all eras. The famous “Dewey Defeats Truman“ headline of the “Chicago Tribune” of 1948 is perhaps the most well known. Here is one which I’ve not seen before as reported in the “Prescott Journal Miner” of Arizona, April 3, 1932. 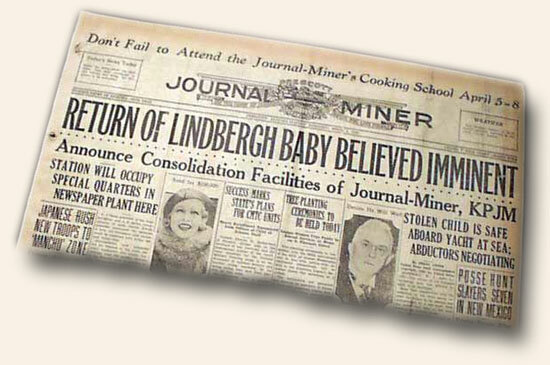 It was just over a month later that the Lindbergh baby was found dead. Please share other false reports with the collectible community.